Winter hit a lot of people off guard. Last Monday, the drive to drop my son off at school was an experience I really don’t want to repeat. I know I wasn’t expecting this much snow and cold so early in the month of November, and neither did any other of the early morning drivers on our daily commute. 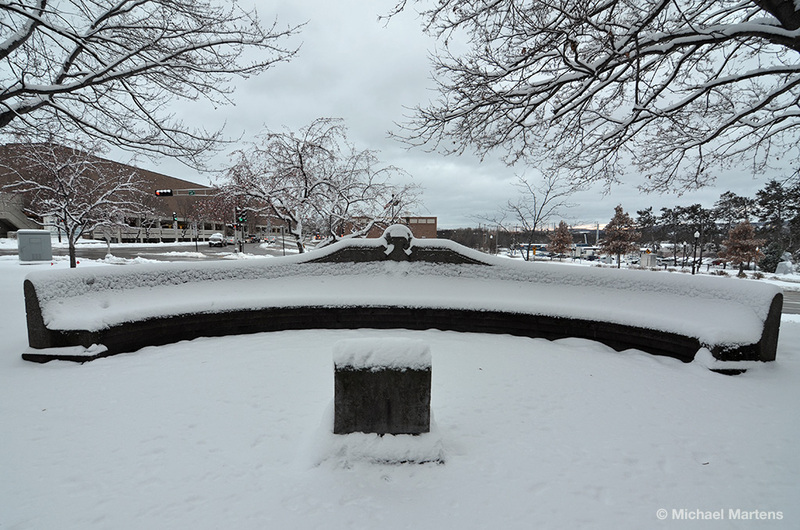 Our recent snowfall and sudden cold makes it feel more like late December and not the middle of November. Are you ready for winter? Does your business have a website? I sure hope that it does. Is your site up to date? How many visitors are your getting? Is is helping generate traffic to your business? I believe that every business should have a well functioning site. That’s why I offer a complimentary website analysis and will give you 5 or more simple solutions on how you can increase your traffic and Internet visibility. Contact me today to set up a no obligation consult. Mark your calendars! 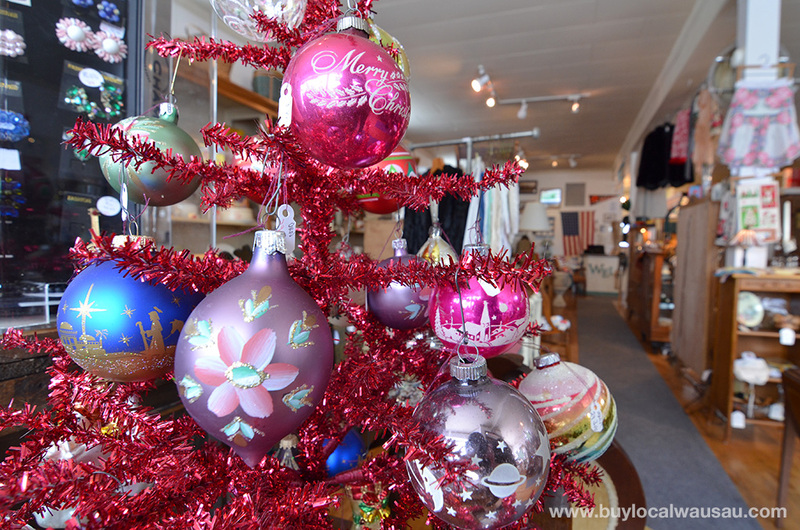 The Christmas Open House at Jackie’s Antique Mall on Brown will be on Saturday, November 22, 2014 from 10am to 6pm. Treats and Beverages will be served. Our dealers will have the mall decorated Vintage Christmas Style. Got an aching back from shoveling out the drive? Did the wet snow put your snow blower out of commission? Verhasselt Home Repair is looking for new clients in the Wausau and Weston area for driveway and parking lot snow plowing. Don has good rates, is safety conscious, and has an attention to detail. For availability and more information, contact Don Verhasselt today. 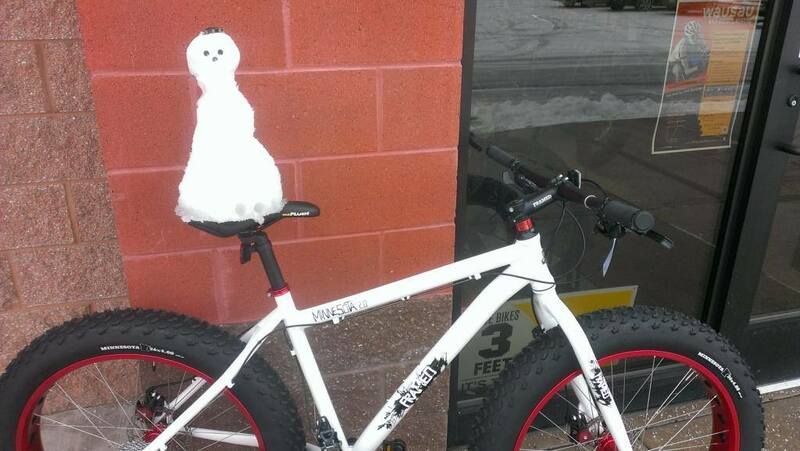 . .
Don’t let the snow keep you indoors, extend your riding season with a Framed Fat Bike. Now in stock at Sprocketz Bike Shop, Framed bikes have large oversized tires that allow you to just float over snow, sand, and dirt. Check them out today, prices start at $750. Sprocketz Bike Shop in Weston. 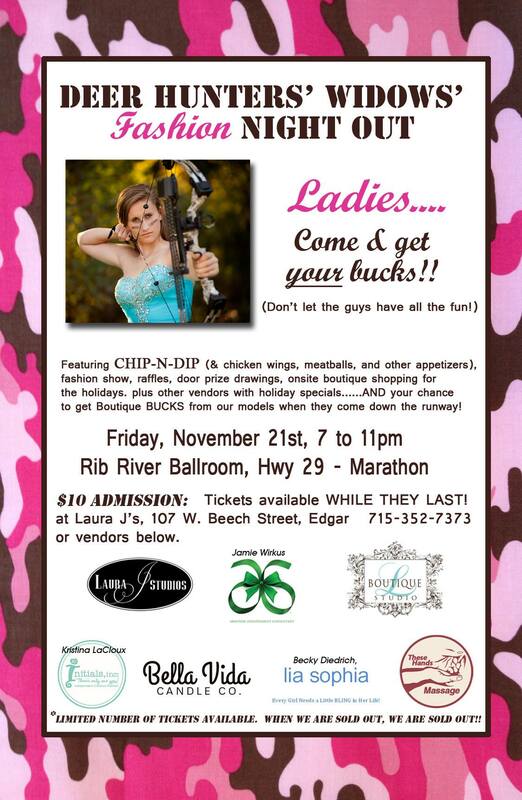 . .
Ready, aim & save big bucks at the Deer Hunters’ Widows’ FASHION Night Out, Friday November 21st, 7:00pm at Rib River Ballroom on Hwy 29 in Marathon. Get your friends together and get your tickets before they sell out. For details and tickets. . . 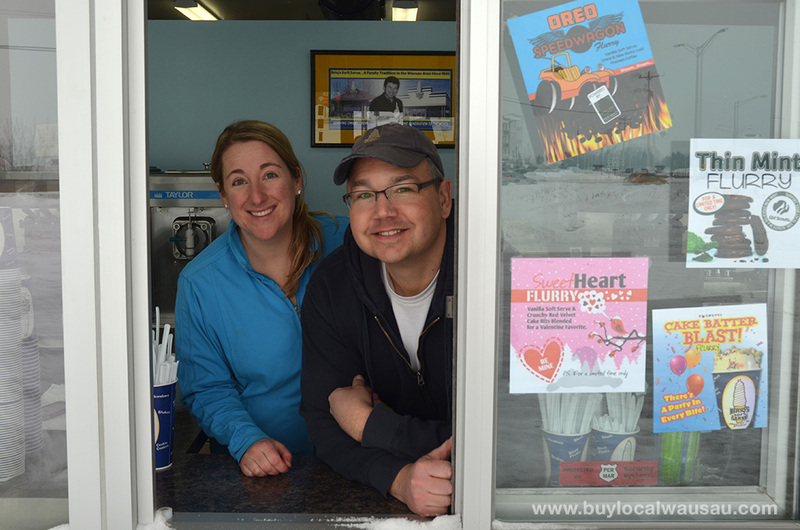 The Local Business Roundtable is moving up a week! Thanksgiving is the fourth Thursday of the month, so for November our ever popular networking meeting will be on Thursday, November 20th, 7:30am at the Wausau Entrepreneurial and Education Center. 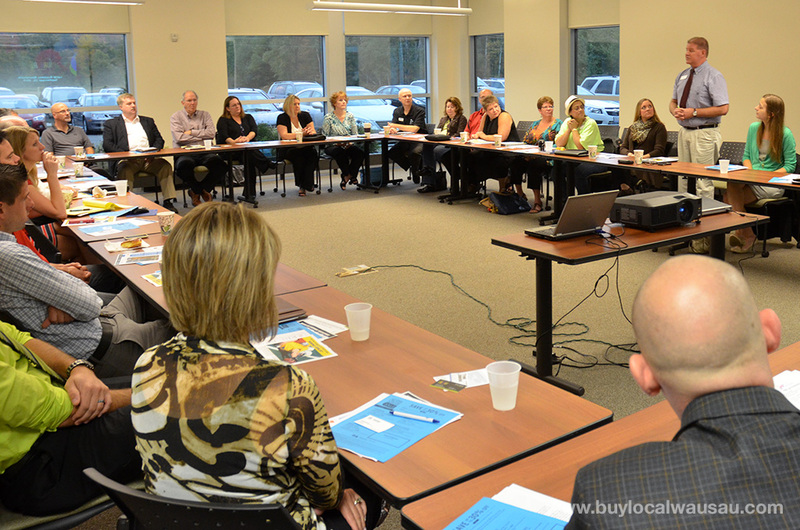 Please join us for the Wausau area’s best free networking opportunity. 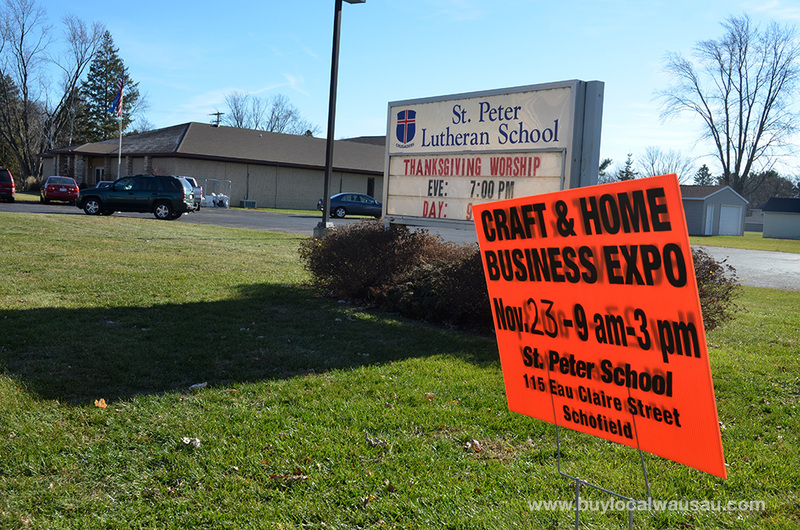 Details on the coming event can be found on the Buy Local Wausau Blog. . .
Don’t let the cold weather get you down, there’s plenty to do this Saturday. Start the day off by celebrating International Games Day at the Wausau, Rothschild, and Marathon branches of the Marathon County Public Library. The fun starts at 12:30pm. 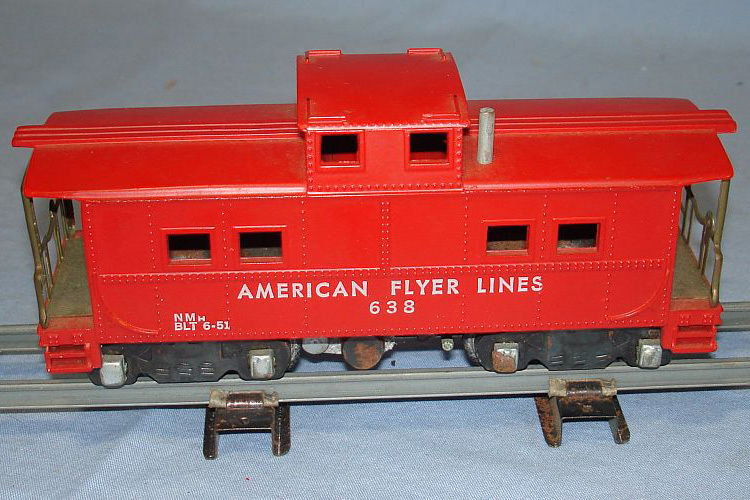 At 2:00pm head over to the Marathon County Historical Society for a lecture and presentation on the history of American Flyer toy model trains. Several train setups will be running for this special event at the Woodson History Center downtown Wausau. Both the games day and American Flyer presentation are free. Finish the day off with an exhilarating movie presentation of Warren Miller’s No Turning Back. Your $18 admission also gets you access to the apres ski party after the film. Details tickets on the Grand Theater website. Like I mentioned in the intro, winter caught a lot of us off guard. 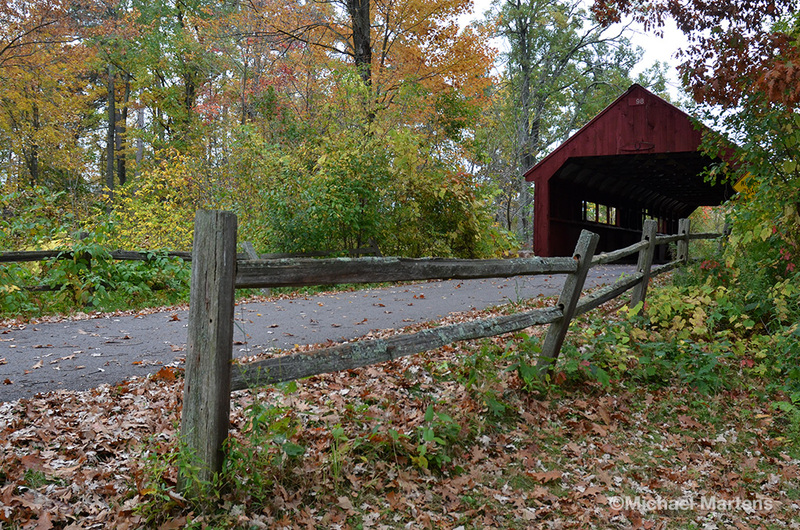 But you can relieve the spectacular and vibrant autumn season over on the Buy Local Wausau blog. I’ve got several images from the last two months posted online. Go ahead, check them out, and relieve the color of fall.